Leading Manufacturer of grip cover lining, grip cover thump, grip cover + lining, grip cover soft, grip soft towel rucha and grip soft towel from Ahmedabad. 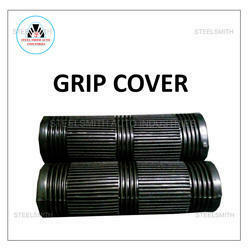 We are actively engaged in manufacturing, wholesaling, trading and supplying an excellent range of Grip Cover. Our grip cover is known in the market due to its easy to install. We manufacture the offered grip cover with cutting-edge technology and quality-proven basic material in conformity with the set industrial norms. This grip cover is available from us on several sizes & other related options so as to meet the requirements of customers. We have marked a distinct and dynamic position in the market by providing a high quality array of Grip Cover Thump. Our experts designed this grip cover using superior quality material and modern techniques in adherence to the set standards of industry. This grip cover is tested by our quality controller on various parameters so as to dispatch a defect free range. 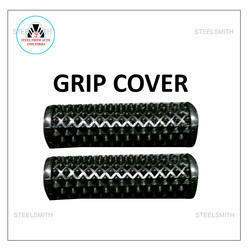 We are giving this grip cover on numerous specifications as per the demand of customers.